Get rid of unwanted nose and facial hair with this Body Hair Trimmer. It's size will make a good travel accessory. Just plug it in to a socket and you're good to go! Three-dimensional arch segment, no damage to the nasal cavity. 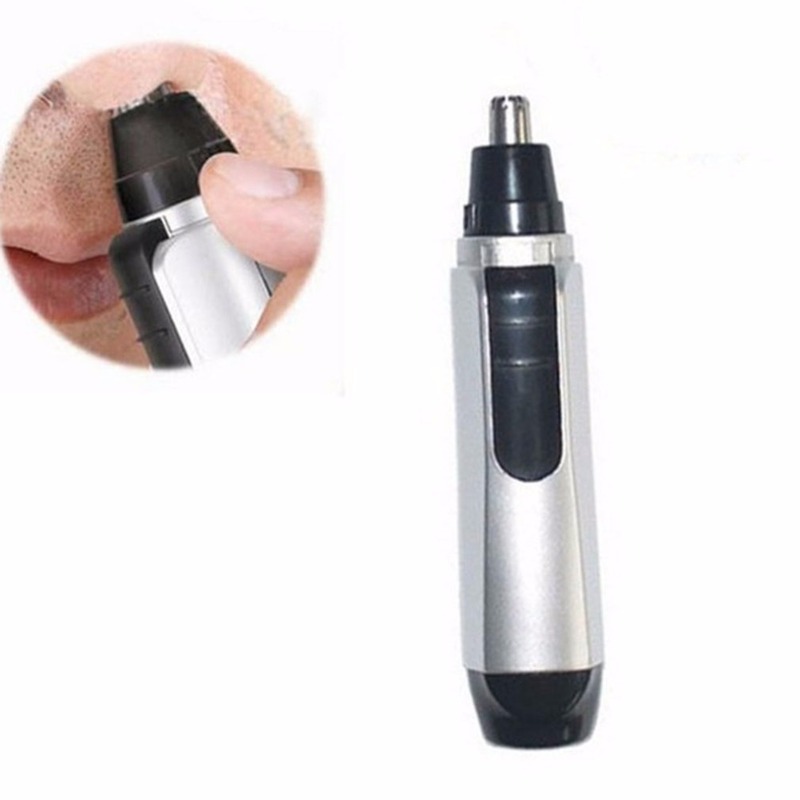 Designed to trim ear hair and nose hair. 360 degree rotate, can capture the long nose in any direction. Waterproof design, wet or dry clean and sanitary.